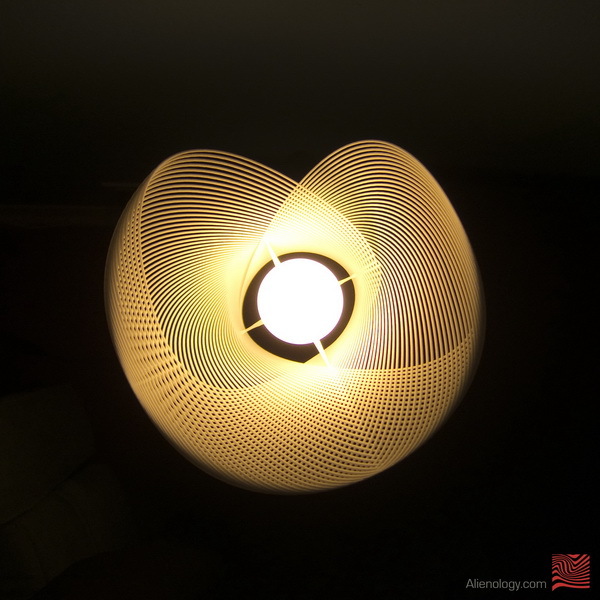 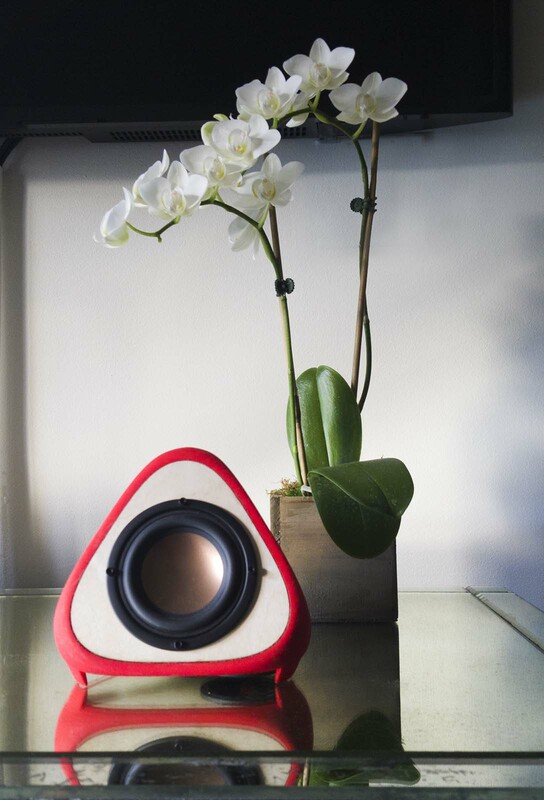 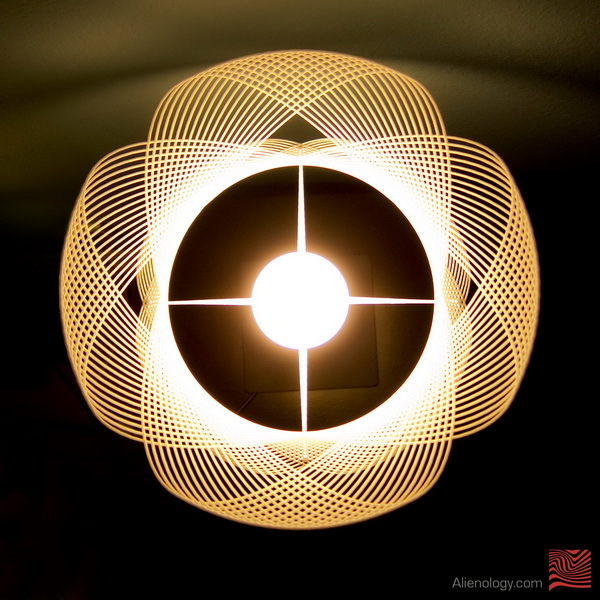 Alienology Audio > T3TRA 3d printed loudspeakers launched! 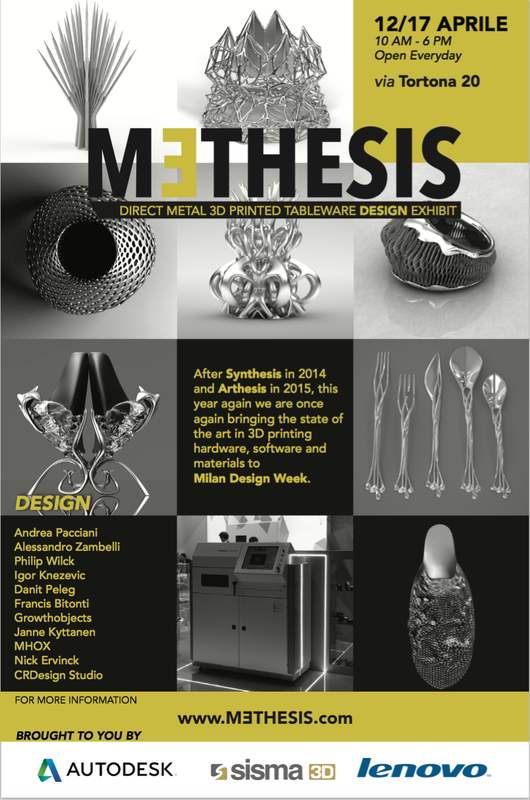 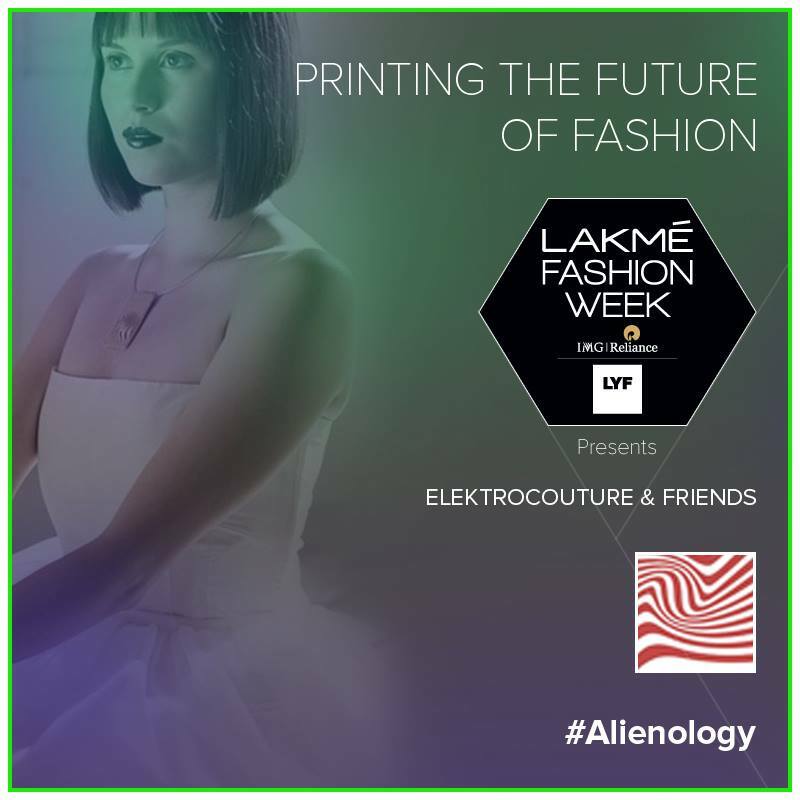 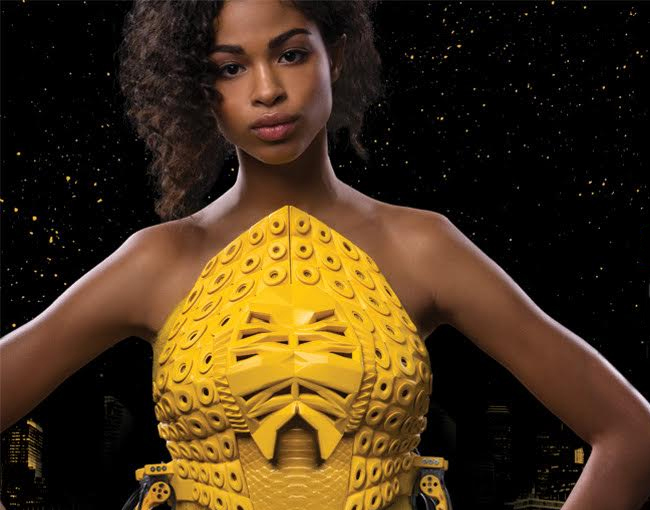 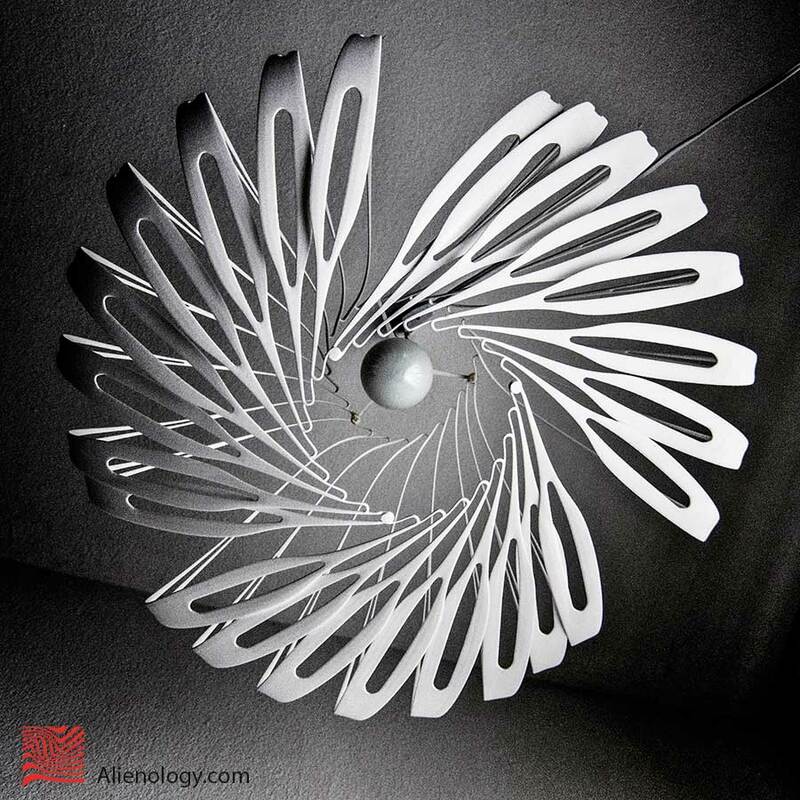 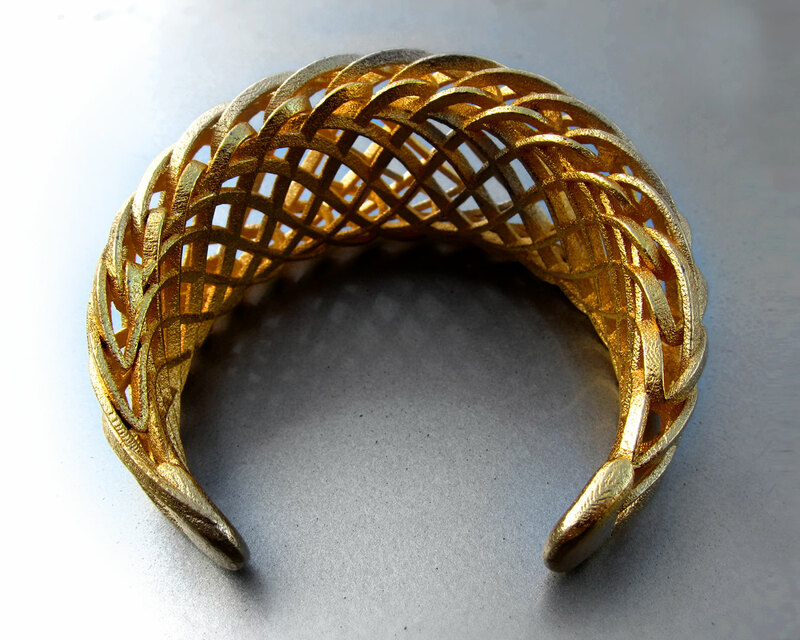 Alienology’s new 3D Printed Jewelry collection to be revealed soon. 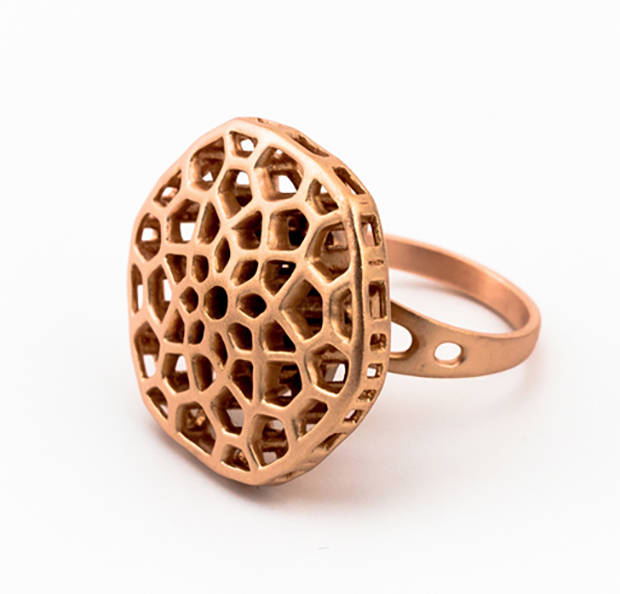 Here’s preview!